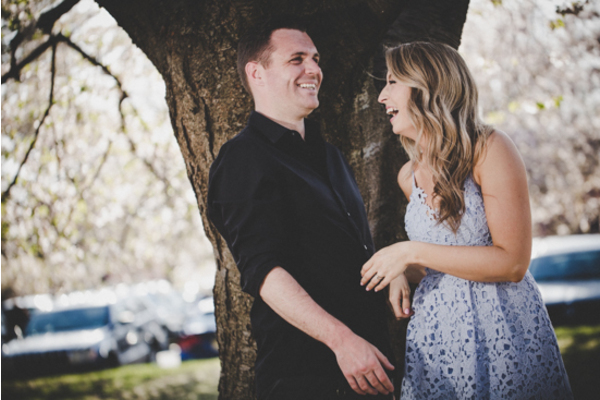 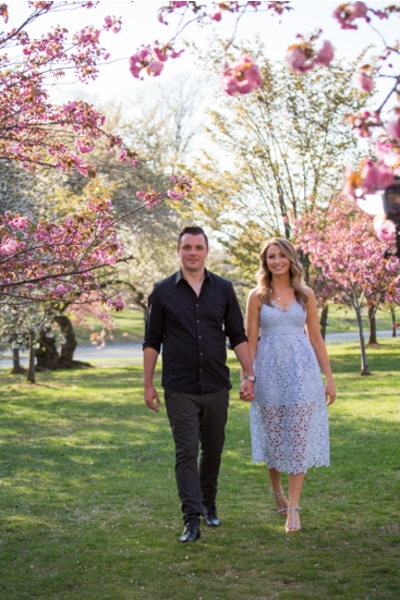 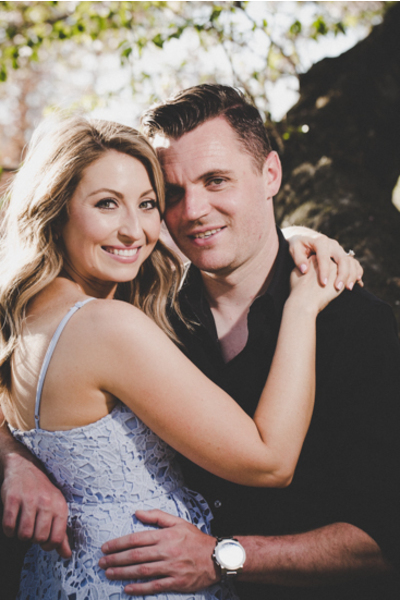 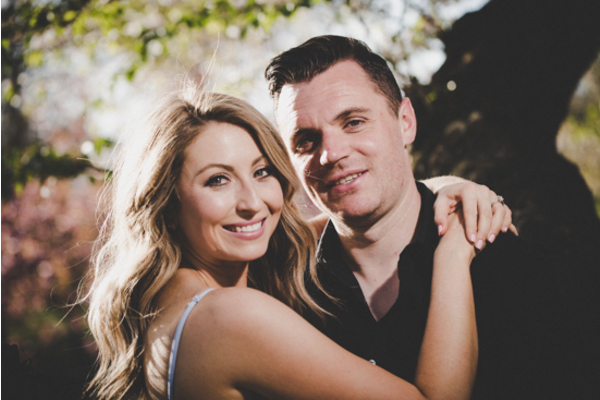 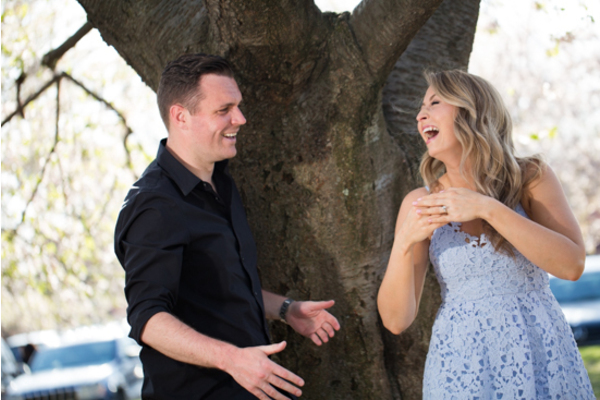 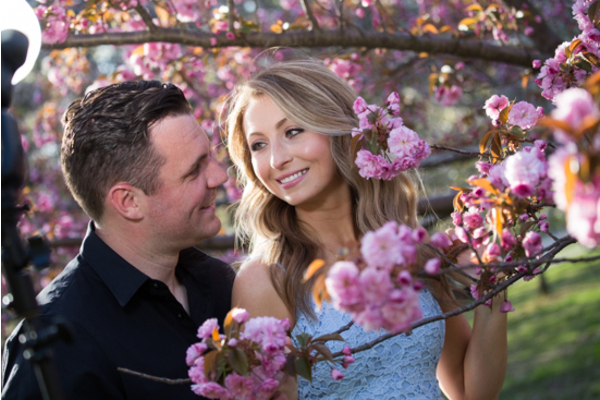 Congratulations to Amanda and Jamie on their recent engagement! 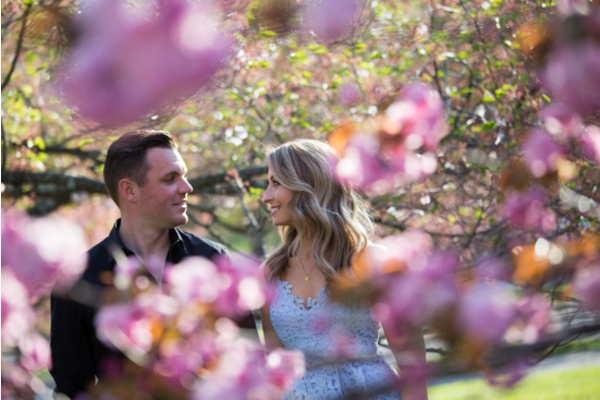 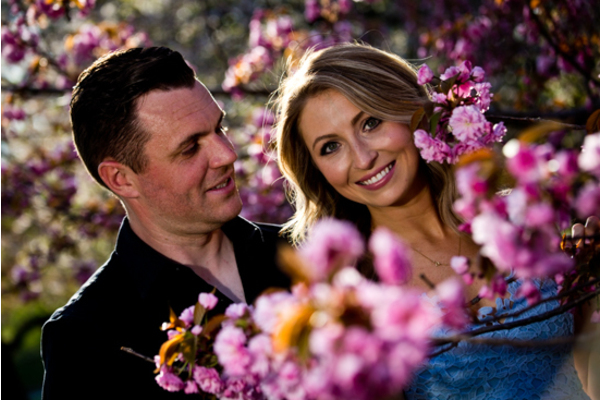 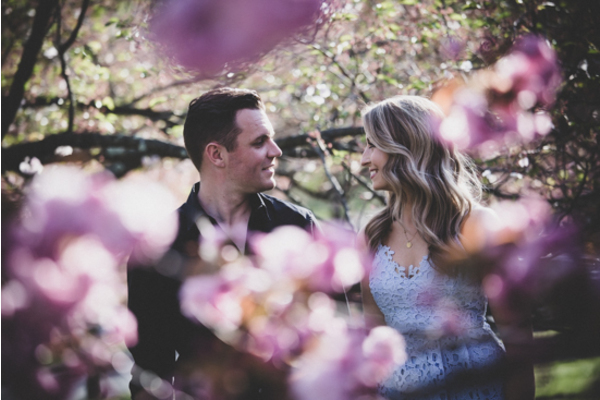 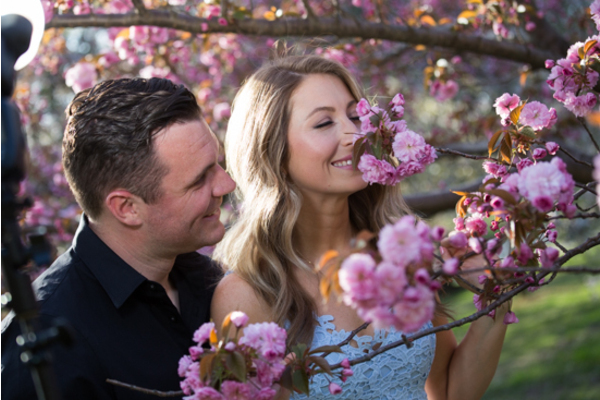 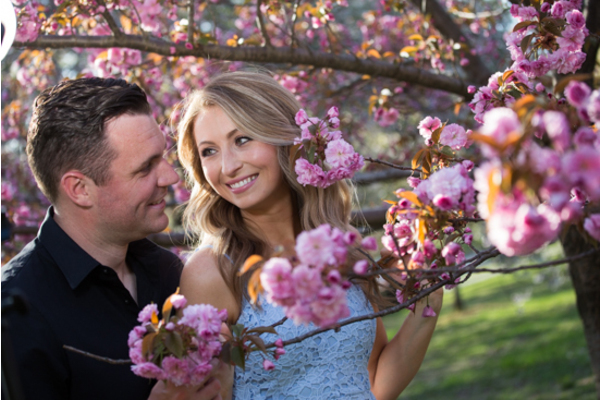 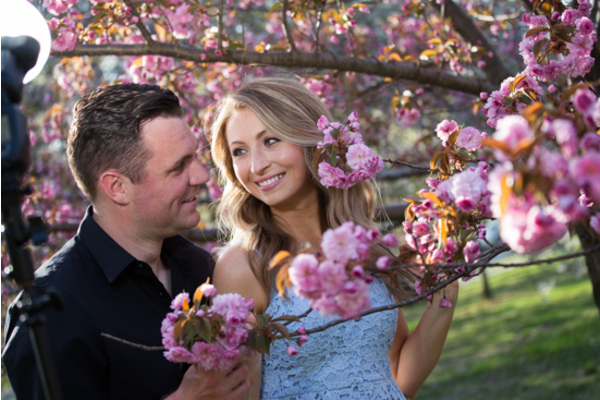 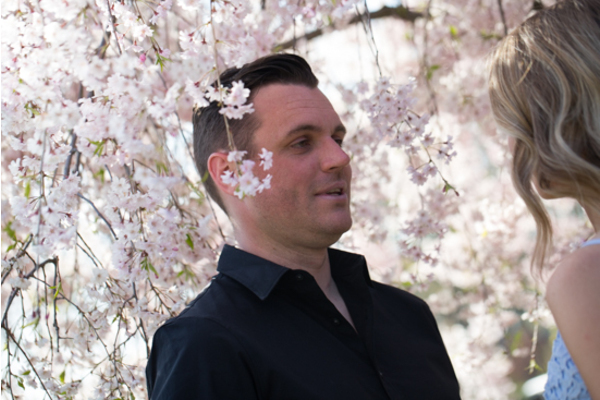 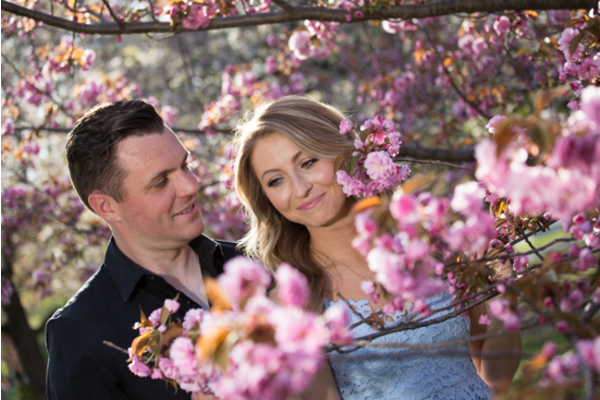 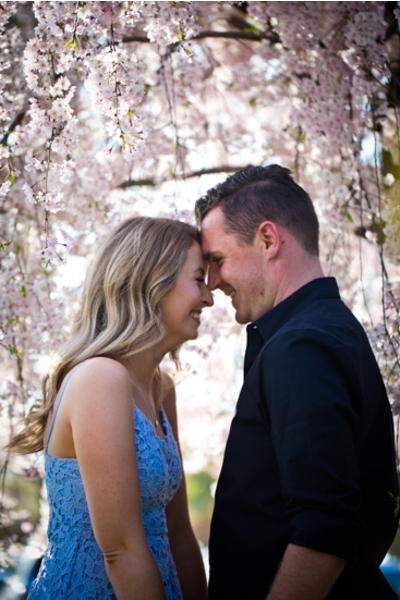 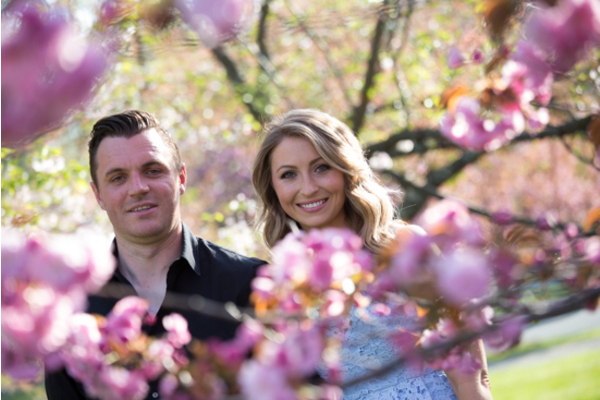 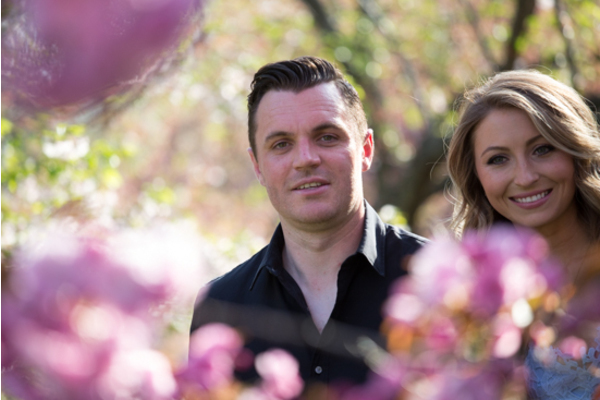 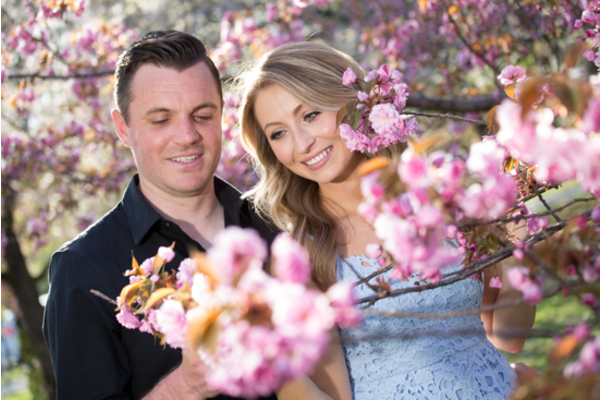 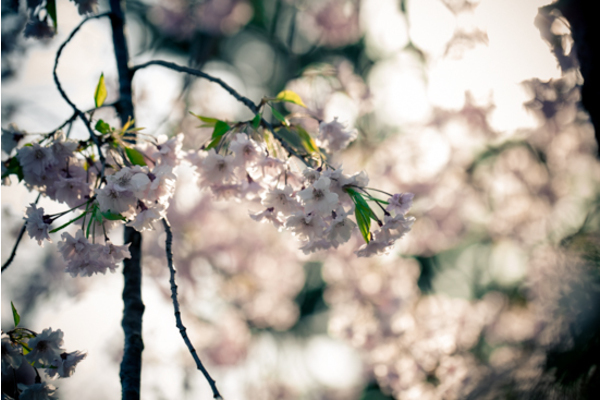 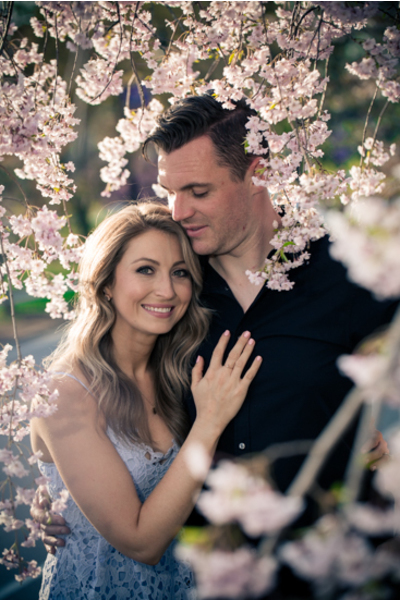 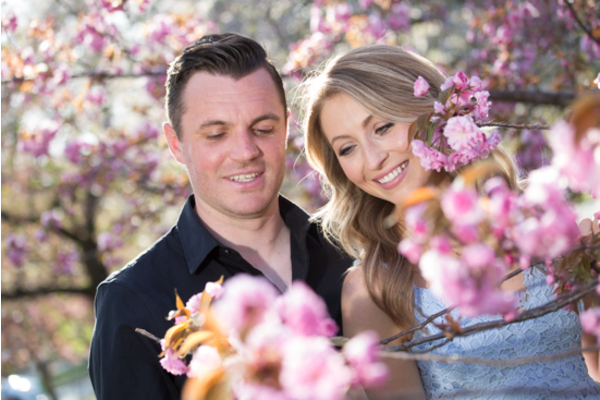 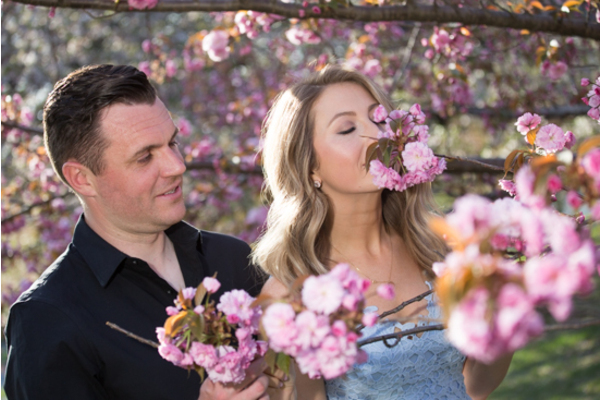 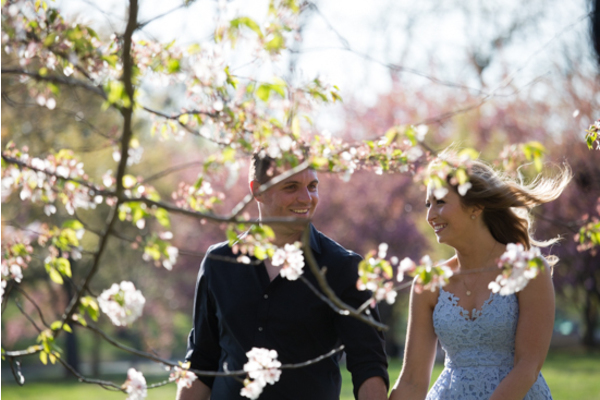 This beautiful couple posed in some spring flowers on a sunny day. 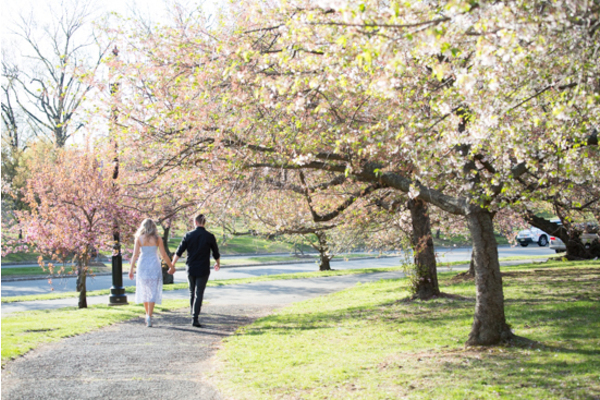 Our NJ Wedding Photographer got to capture this once in a lifetime moment as the couple was all smiles. 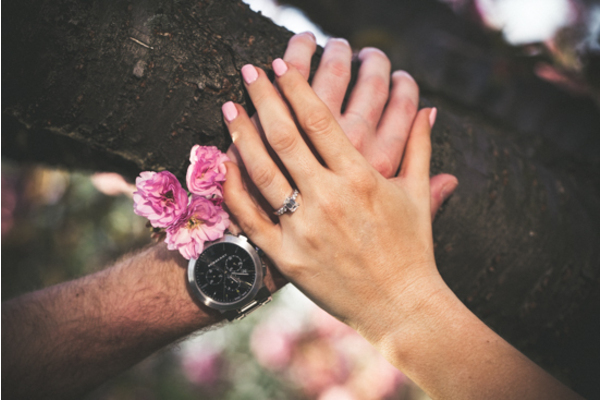 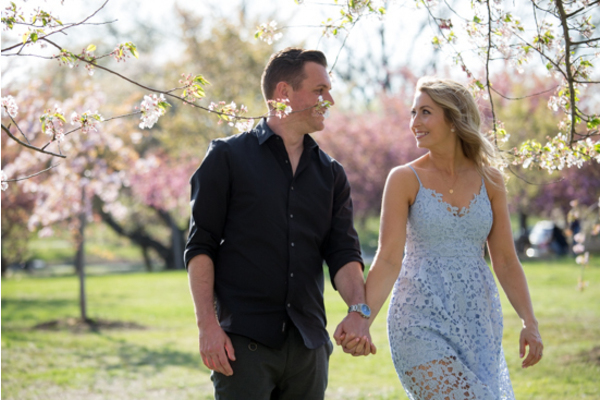 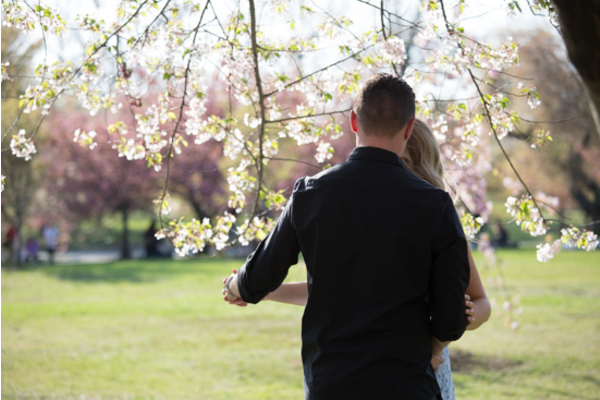 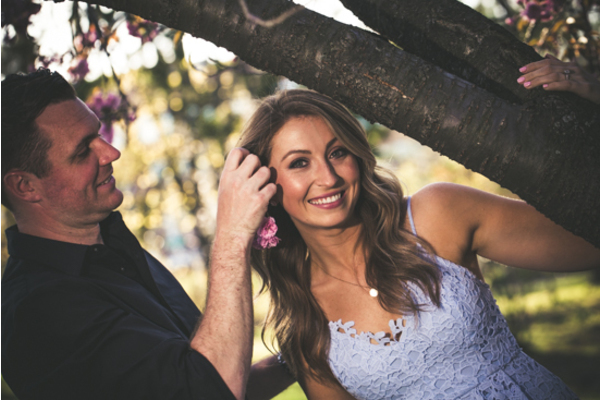 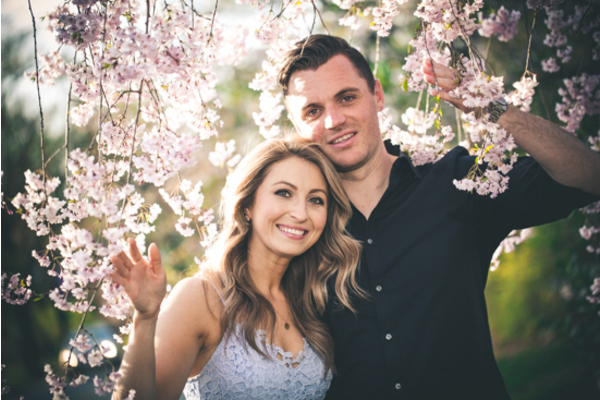 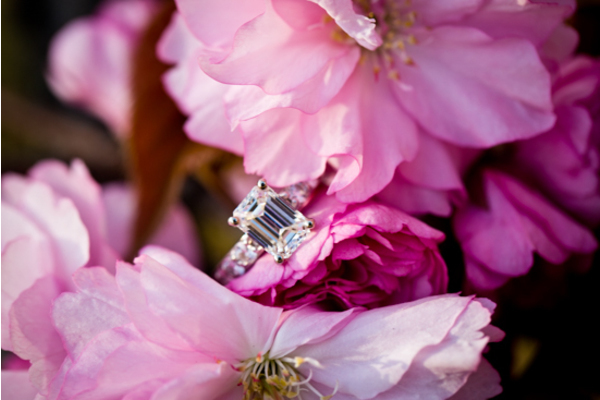 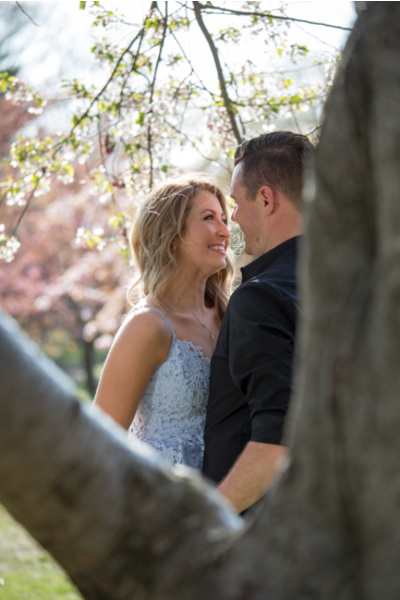 They walked through a scenic park as they shared laughs together and Amanda got to show off her stunning ring for the camera. 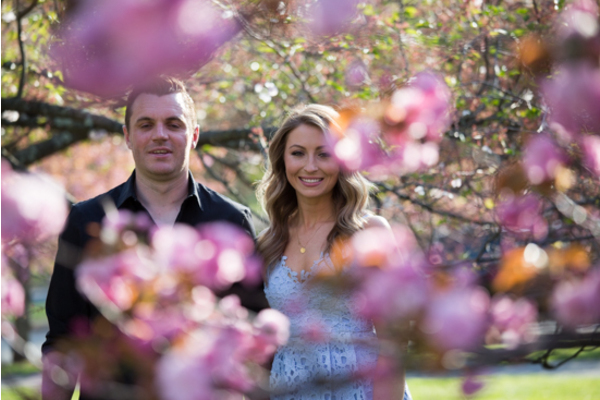 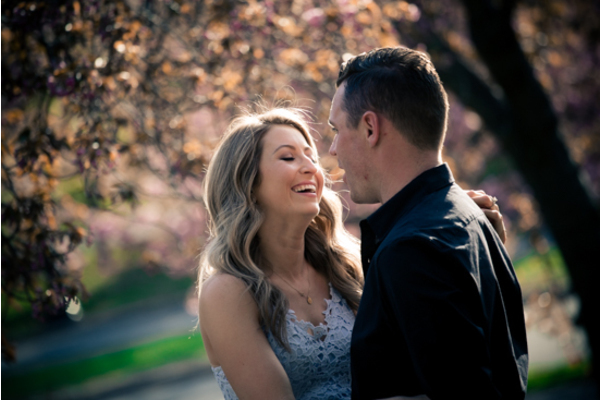 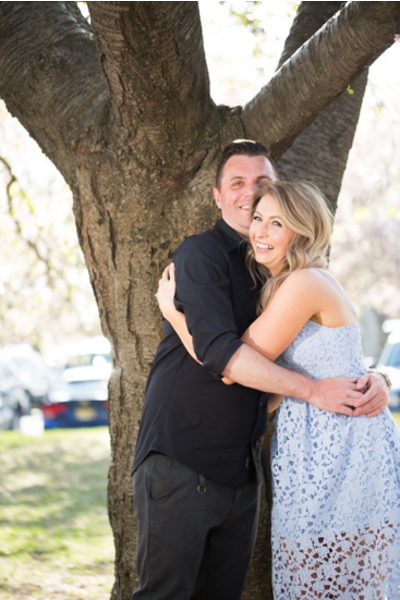 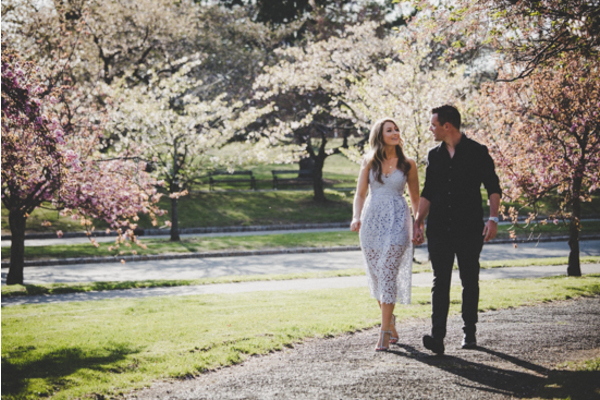 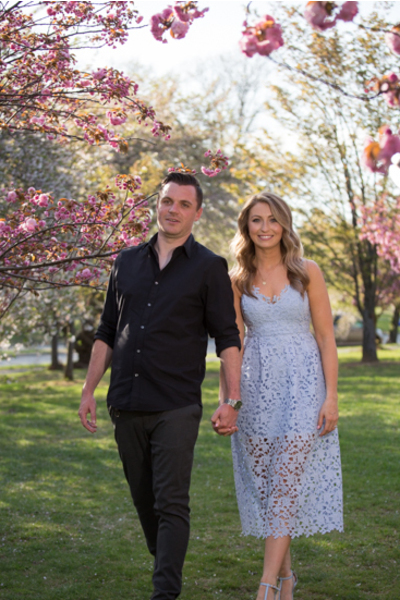 Amanda and Jamie plan on getting married at the lovely Stone House at Stirling Ridge in Warren, NJ. 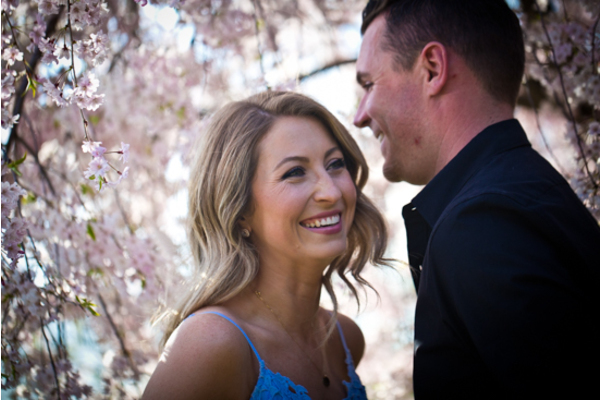 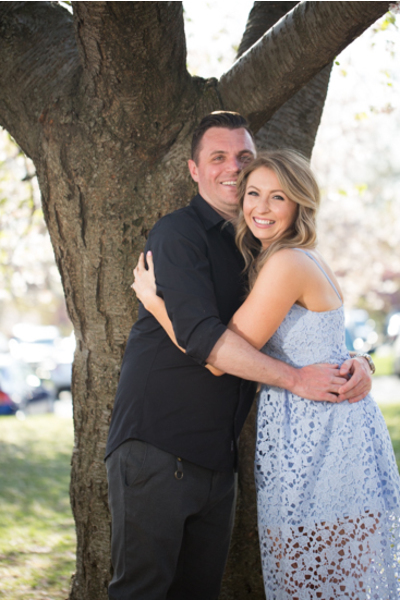 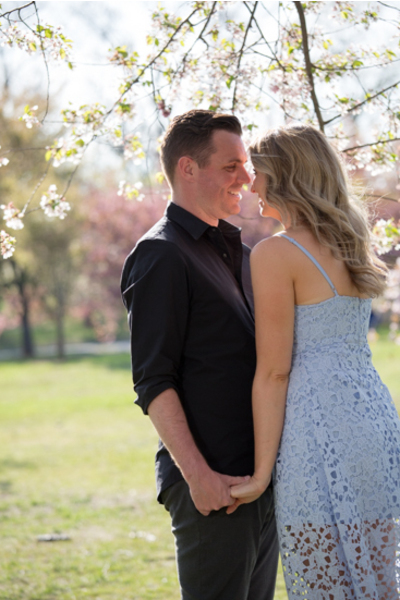 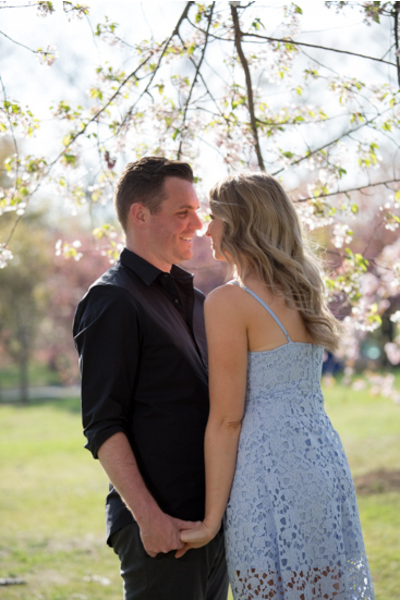 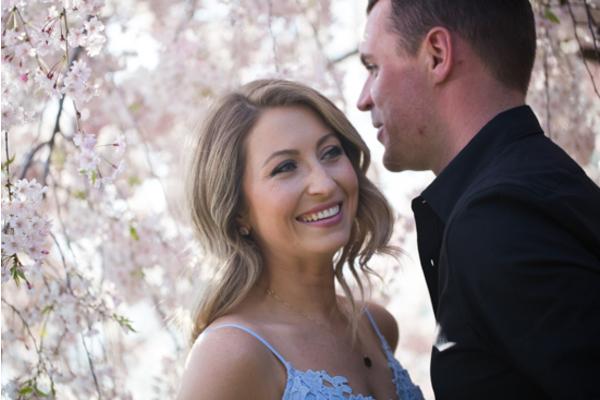 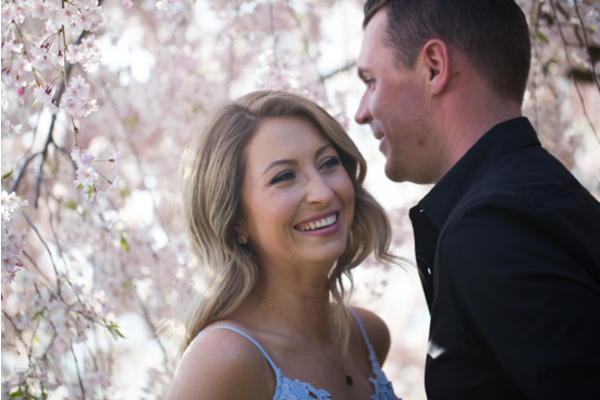 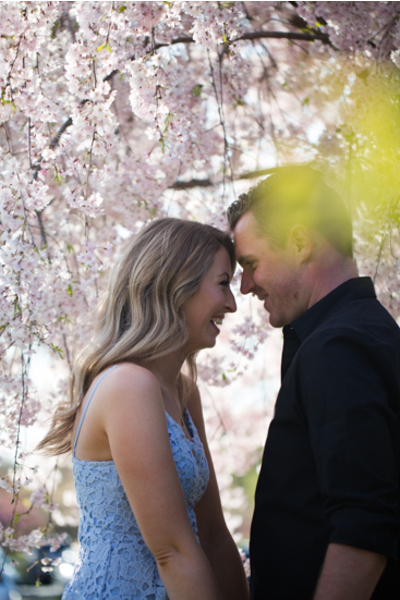 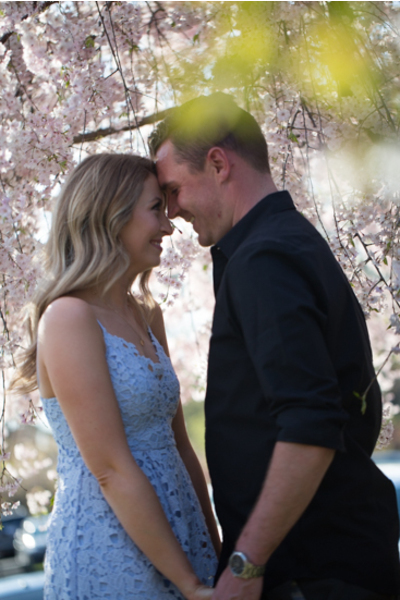 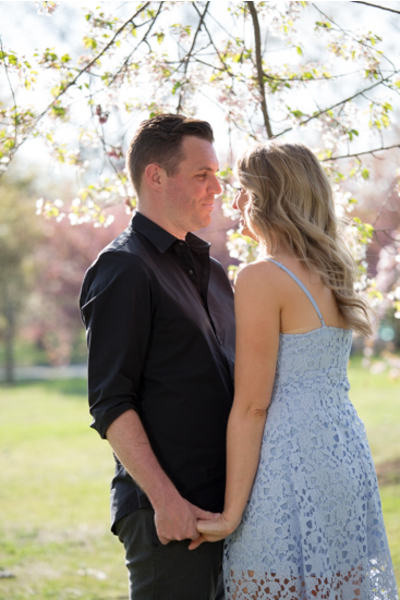 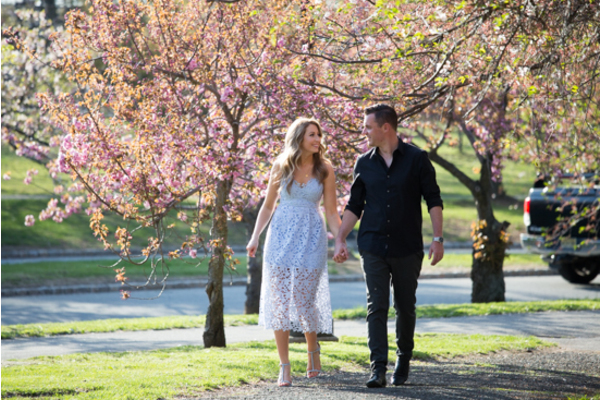 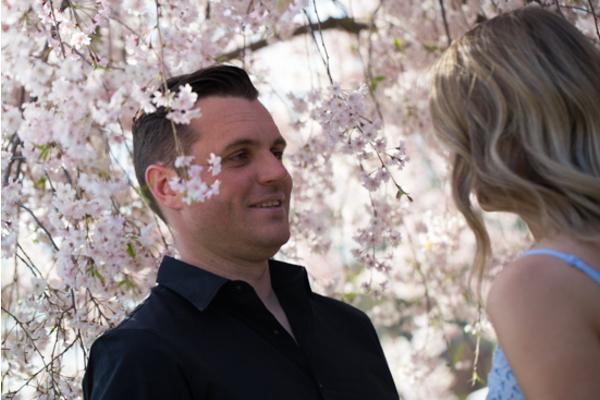 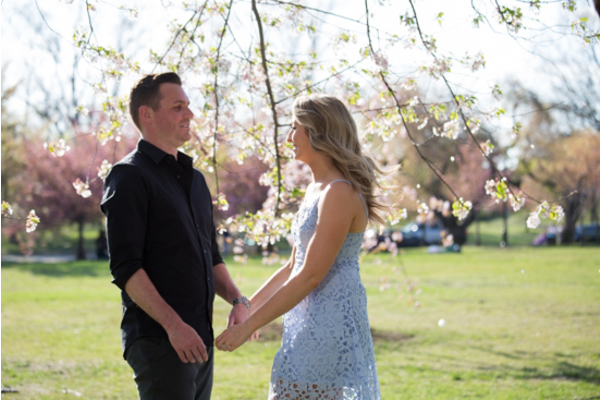 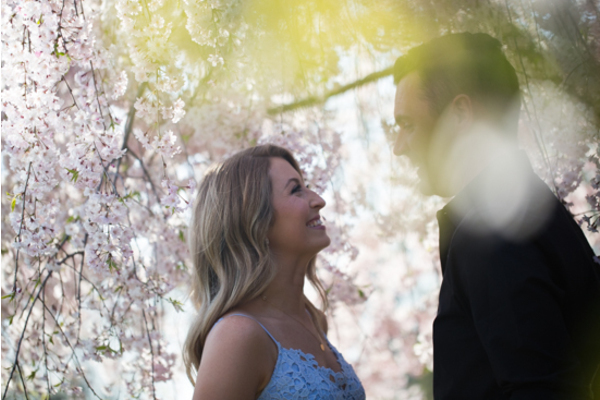 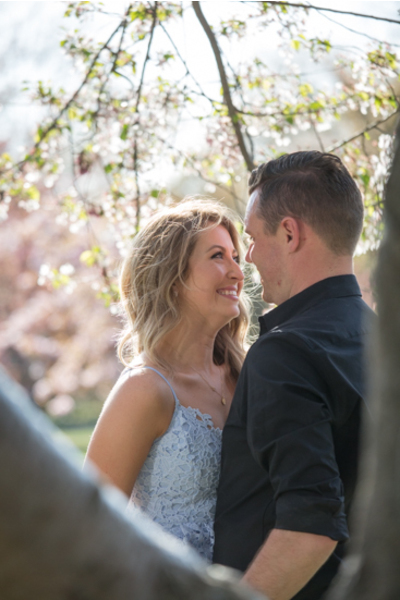 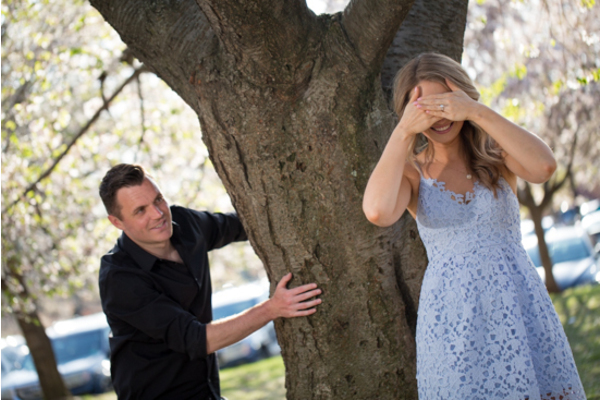 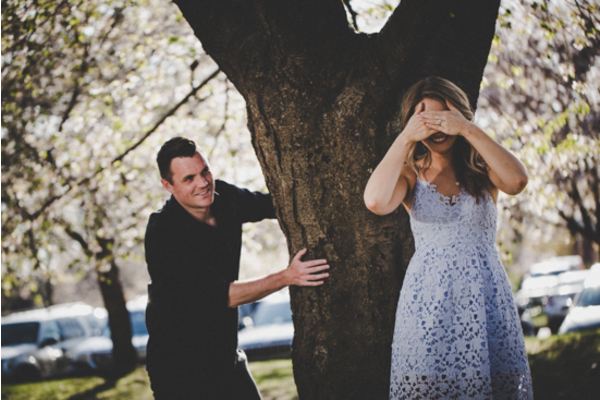 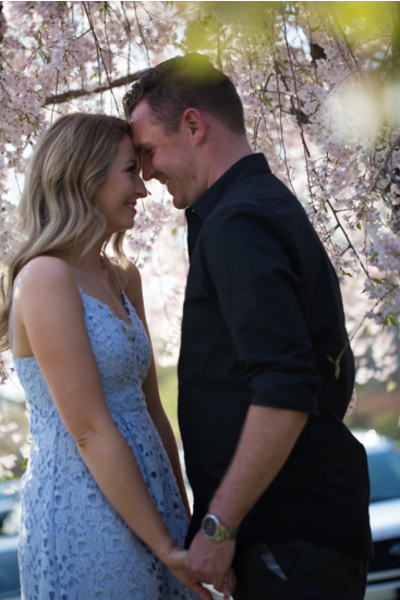 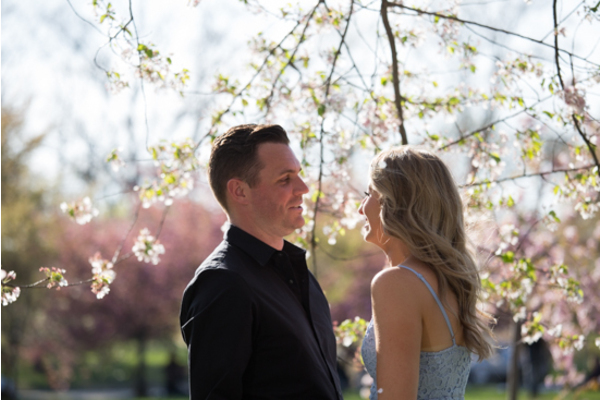 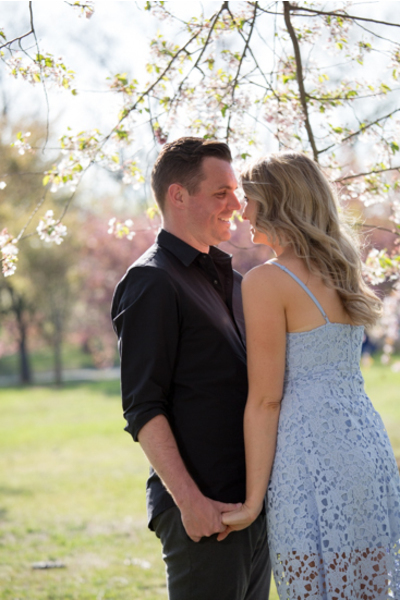 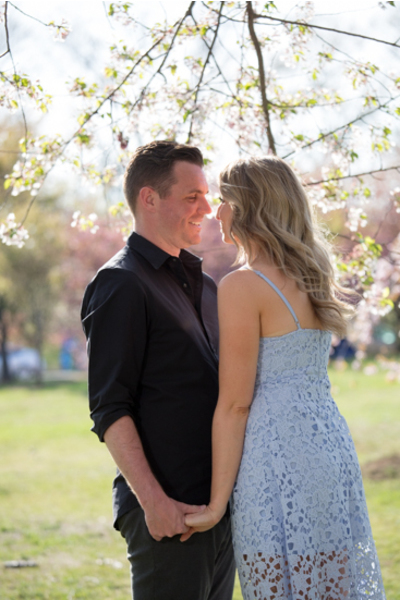 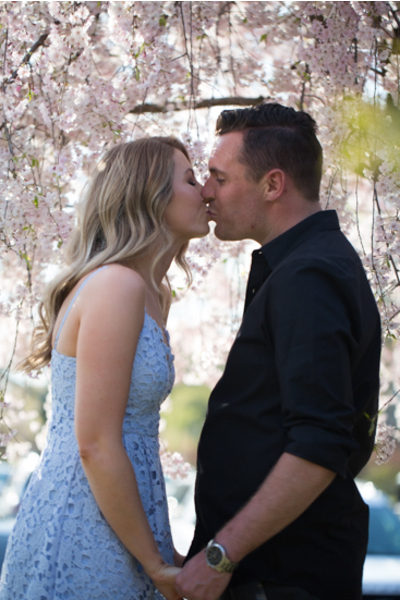 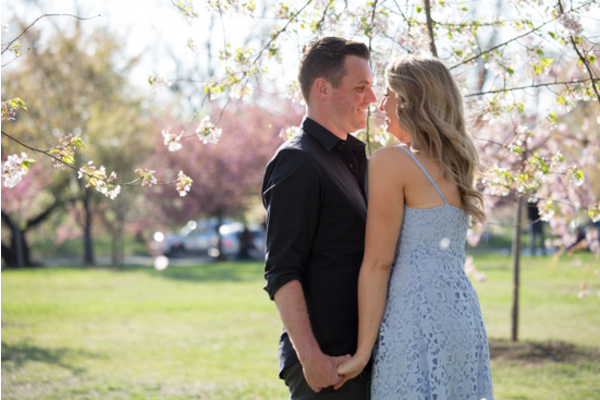 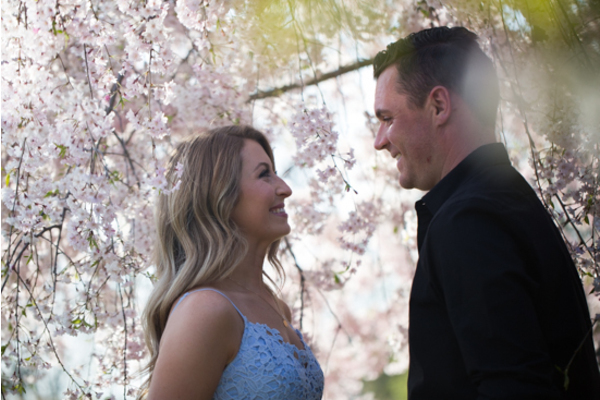 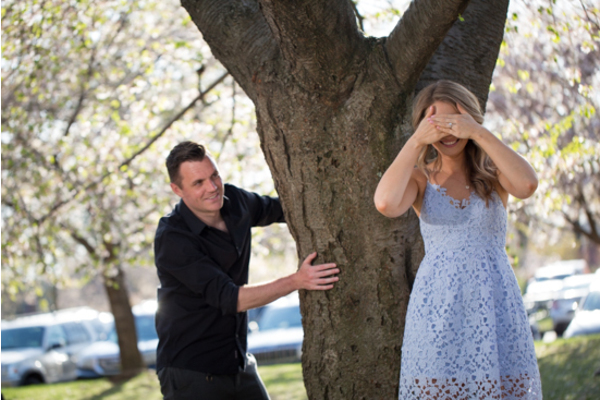 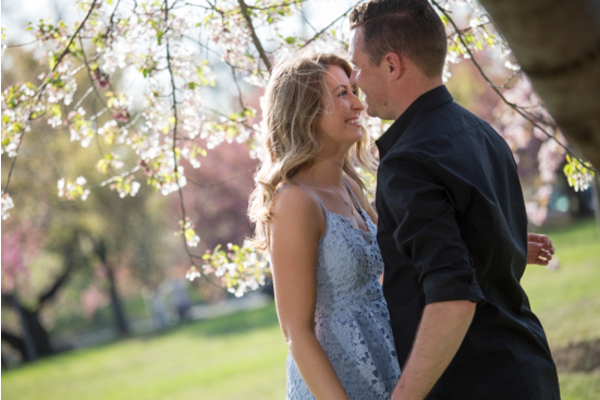 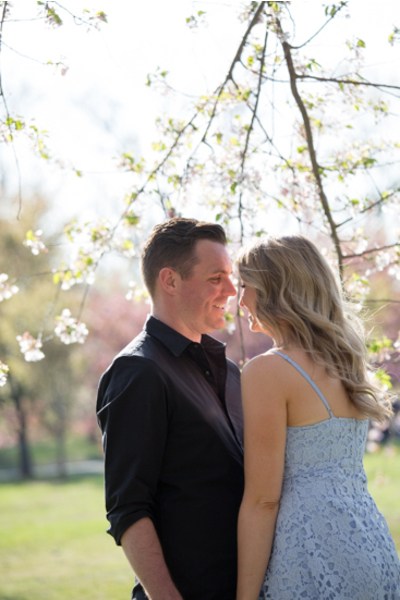 They are going to tie the knot on October 12, 2018 and we couldn’t be more excited! 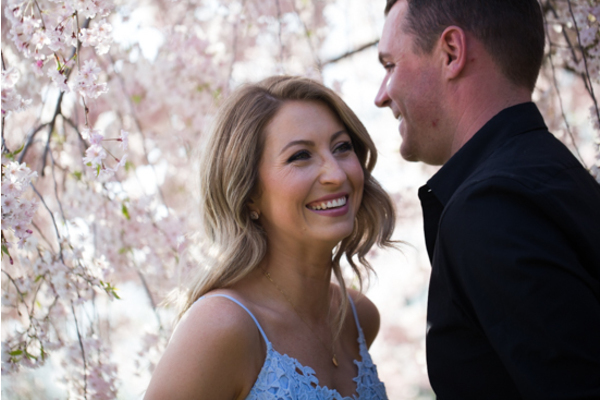 Our NJ Wedding Videographer cannot wait to capture this couple on their big day and all of the guests having fun on the dance floor. 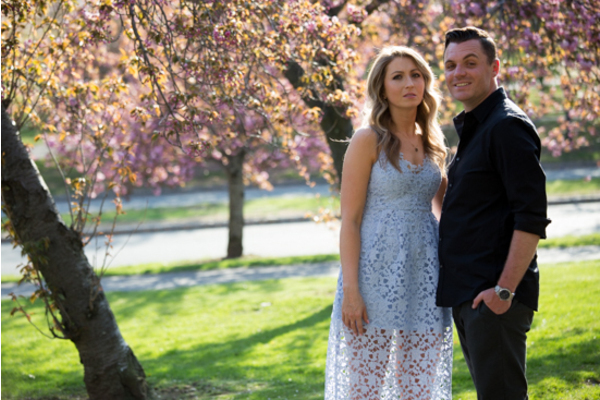 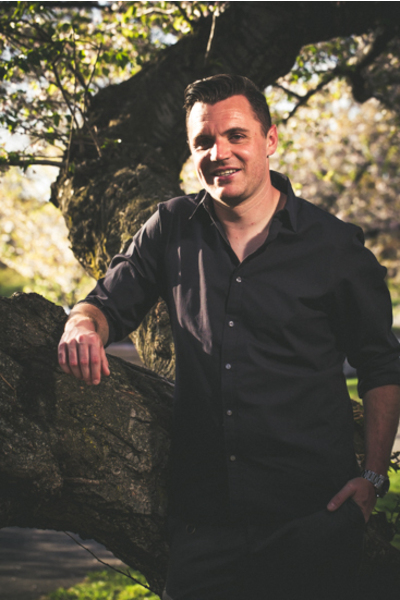 Our NJ Wedding DJ will be playing only the best songs to get the crowd excited. 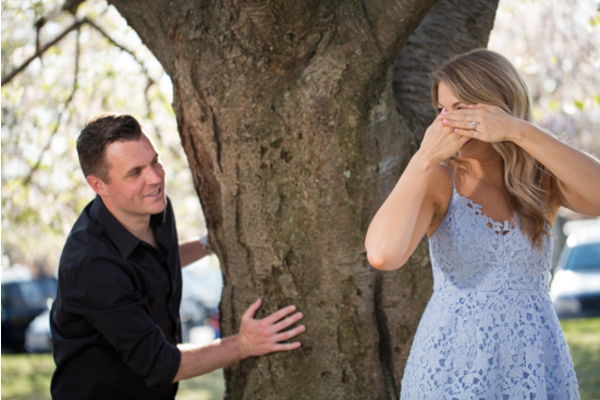 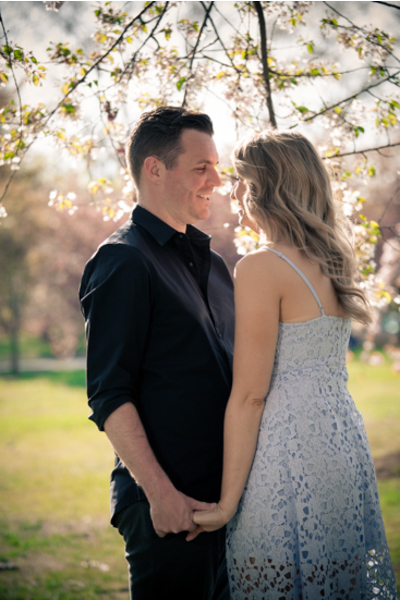 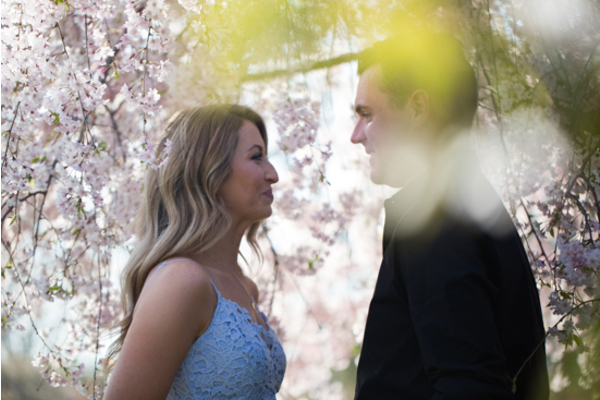 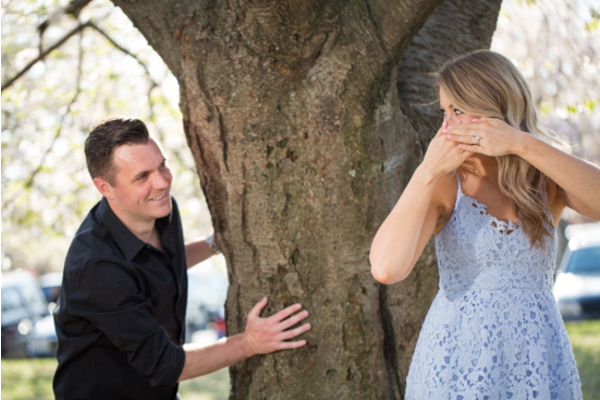 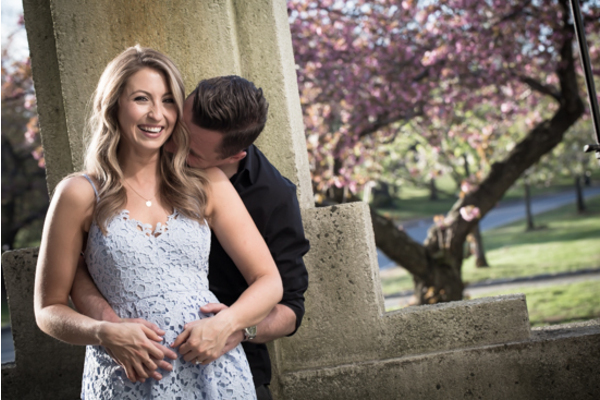 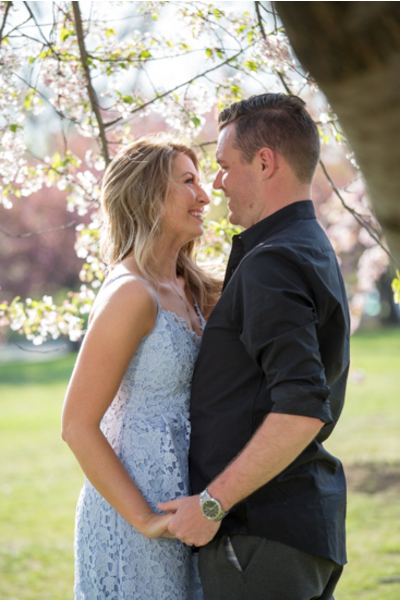 Congratulations, again, to Amanda and Jamie and let the countdown begin!